Sivakumar's Journey: blogger.com down ! Opps... First information, I was eagarly updating my blogger today and unfortunately blogger.com down at 22:51 hrs in Japan. I tryed my level best to reach some techiees in Google but in a vain. All of sudden in between I was seeing a blog in the blogger.com homepage, Got a doubt! is it hacked ? I updated this blog using beta.blogger.com it is working though. But www.blogger.com and www.blogspot.com are down. 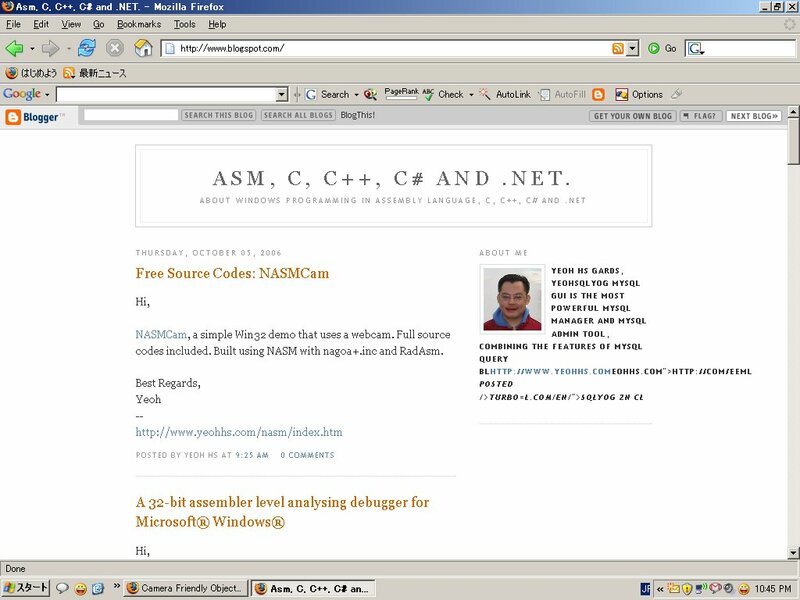 Here is the screen shot of blogger with some xyz blog on the home page. It also took long time to load the page. I really hoped in the morning after seeing Google taken up my blogger account maintenace with google id instead of a separate blogger Id. Hope they rectify faster. I'm sure it cannot be a problem of the server side or the server administrator side as google is my guru and seen their technical expertise. This is some thing over.